what really happened to the Russian hijacked cargo!!! 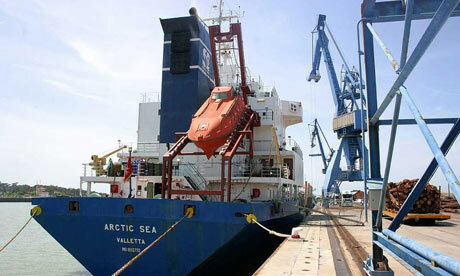 In a previous post, few weeks ago, I mentioned some theories and rumours I heard in Moscow streets about the Artic Sea, the cargo which mysteriously disappeared in Northern European waters, before reappearing ten days later in West Africa. The boat was carrying a one million dollars freight of timber, which seemed to anyone quite a small profit for such a kamikaze operation in some of the most controlled sea region. As I had heard quite a few times in Moscow, I talked about nuclear weapons secretly transfered. The truth does not seem that far from my prior hypothesis. Would Russia have sent some of its best warships to seize the cargo so fast for lumber? What most people (well informed people of course!!!) now believe and openly say is that the ship was actually carrying ground-air missiles to Iran. 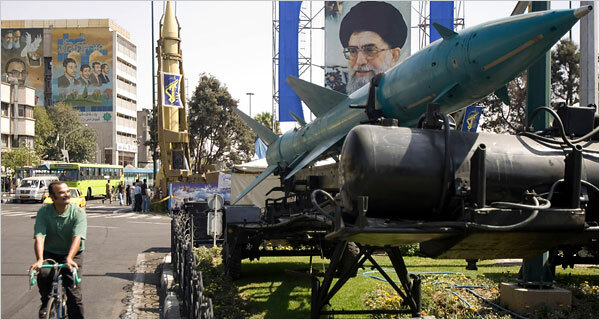 Israeli intelligence, which is planning a air attack on Iranian nuclear facilities, heard about the freight and believed this new generation missiles could fail the operation and shot down many Israeli fighters. Israeli government then decided to send special forces in the Baltic sea to seize the boat (who else than a special force unit could be professional enough to seize a boat in the most populated sea corridor), took control of the boat and took the missiles away. End of the story??? Not so fast. Russian authorities, and Vladimir Putin especially, got quite upset when they realized what had happened and how they got fooled by Israel. Therefore, Israel’s Prime Minister Benjamin Netanyahu secretly went to Moscow to settle the issue directly with Medvedev and Putin.